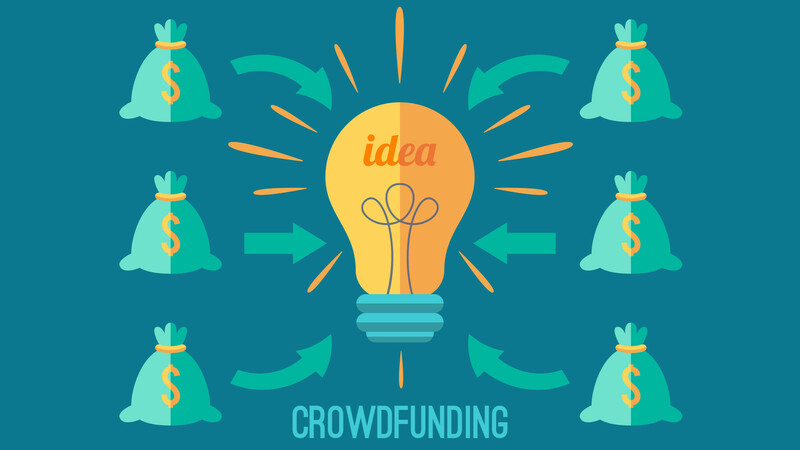 What is crowdfunding? Plus a bonus checklist to prepare you for a successful funding round! Crowdfunding is an increasingly popular fundraising method. To crowdfund, means to persuade a group of individuals to invest in or donate to your business/project. In many cases, investment or donation can be from as little as £1, up to the full target of the raise. In return, you offer the crowd shares in your company or a reward for their donation. The goal is to persuade a crowd of people to fund your project. Crowdfunding is possible thanks to platforms such as Seedrs or Crowdcube (equity) and Kickstarter or Indiegogo (reward). There are more than 1200 crowdfunding platforms around the world, with projects raising billions of pounds annually. Crowdfunding provides a great opportunity for startups or early stage companies ready to take their business to the next level. Whilst traditional models of raising money still exist (i.e. bank loans, institutional investment), now it is possible to pitch an idea to the masses and receive funds from ‘unsophisticated investors’. A successful crowdfunding round not only provides your business with much needed cash, but creates a base of supporters who own a share of your success. If you don’t have an engaging story to tell, then your crowdfunding campaign might not go very well. In most cases, you cannot receive any of the funds until a fundraising goal is reached. So, if you don’t gather enough people to back you up, your campaign might turn out to be a wasted effort. Gather your crowd ahead of your campaign. Have at least a small network of enthusiastic friends and family willing to help get the ball rolling by offering donations or small investments and asking their contacts to do so. If you are giving our perks in return for donations, make them really cool. Enthusiastic friends will be proud to show off what they’ve got in return for their support. And if your perks are cool enough, they might even attract additional donors. As part of your campaign, have a business plan or roadmap ready to present to your investors/backers on how their contribution can take your enterprise to the next level. Have some skin in the game too! Invest your own money to show backers that you truly believe in your idea and are willing to risk your own cash. Be prepared to stay active online until the crowdfunding campaign is complete. Here at IdeaSquares we have you covered with gathering your crowd ahead of your campaign. IdeaSquares provides the necessary tools to gather your crowd. to receive our weekly tips and advice to help you prepare for a successful crowdfunding round! This entry was posted on November 9, 2015 by lidia.de in Crowdfunding, Entrepreneurs, Generating Ideas, IdeaSquares, Marketing, Social Media, Startups.